15 June 2017/ Wedding Choosing a wedding photographer is not something most of us do every day. Let’s face it, it’s usually something we have never done before and for most of us that usually means relying on the recommendations of family and friends or searching the web looking for a style that catches your eye. Even then, what do you ask and what should you expect from the photographer? It can be a difficult choice not to mention a big gamble. That’s a lot of money you’re investing in a service that you cannot afford to get wrong. Remember unlike a portrait where you can go back and re-shoot, there are no re-shoots for a wedding. But what if you got the inside edge on what to ask and look for in a wedding photographer from an actual wedding photographer? 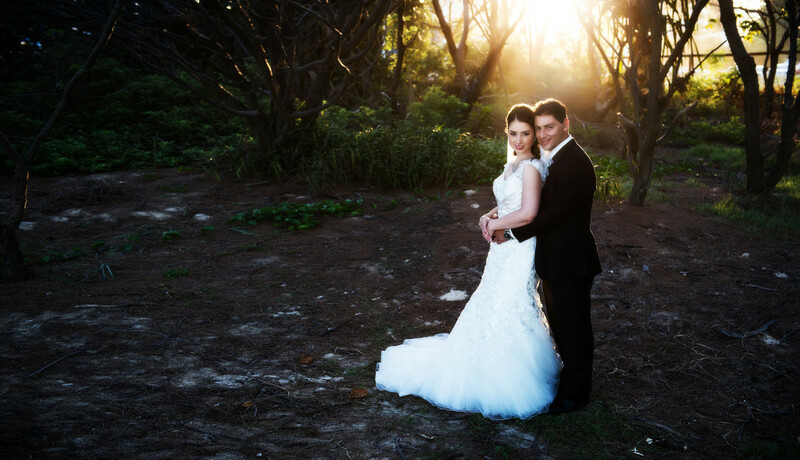 So we asked a highly respected wedding photographer with over 10 years experience in the business and an active member of some of Australia’s leading wedding photographic associations, Helen McConnell of Helen McConnell Photography to give us some tips. Here are some of Helen’s suggestions to ask your Photographer before you book them. Always ask the studio to see sample albums of the actual photographer who will be photographing your wedding. It is not uncommon for some studios to call in casual contract photographers during busy periods. Their work may be very different to the sample studio albums shown to you initially. Always ask to meet the person photographing your wedding. Remember you will be working with the photographer for most of the day so a good relationship and friendly personality is vital. Be clear on what is included in the various photographic packages on offer. Always get the contents of the selected package clearly detailed in your contract with the studio and have all optional extras clearly listed and priced. 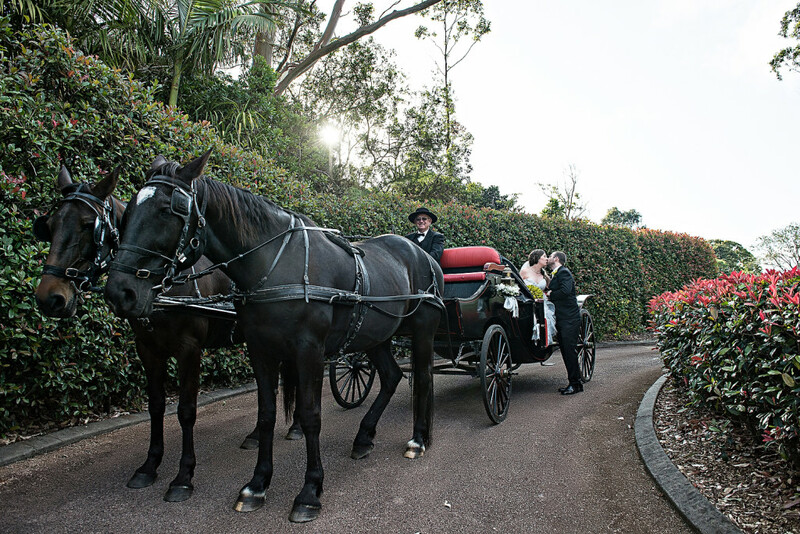 Ask how many photographs will be taken on the Wedding Day and how many of those you will get to choose from. Ask the studio what are the most common extra costs that are likely to be incurred in their final packages. Probably two of the most common extra costs couples encounter is extra pages in the album and digital enhancements. A reasonable amount of digital enhancement should be included as this is what makes a great album a magical one. Also ask if GST is included in the prices. 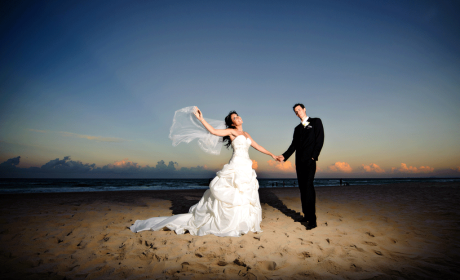 To photograph a wedding properly you need at least one photographer and an assistant. 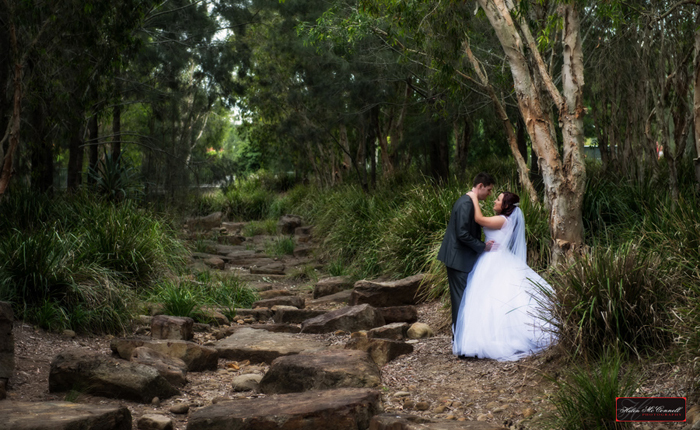 Of course to photograph a truly magical day and really capture the different perspectives and angles of your wedding day you need two photographers. 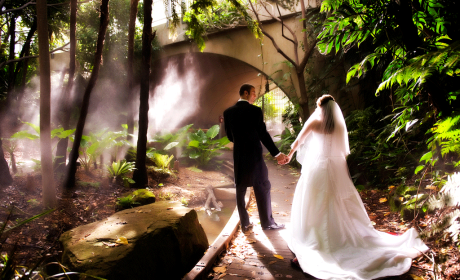 Most good studios will include in their packages two people to photograph your wedding. The studio should work out a timeline with you well in advance of the wedding day. This should include locations, travel times and any special considerations such as access to restricted locations, permits and parking arrangements. When working out the timelines ensure that adequate time for hair and makeup has been allowed for. Also make sure you hire a reputable make-up artist who uses high quality products and who also keeps to the arranged time schedule. Never hire a friend of the family to photograph your Wedding unless they’re a professional wedding photographer. A friend of yours may take a “great shot” here and there, but you really need a professional photographer who has the experience of shooting weddings and knows what can happen and how to deal with it. I have heard so many stories over the years from disappointed couples who thought they’d save some money by hiring a friend. It’s a regret they carry for the rest of their lives. And last but not least, RELAX on the day. It will make the world of difference to your photographs.